I create everlasting memories ... how awesome is that! Hi! This is the part where I usually start by telling you about me (hi my name is ... blah blah blah), but I'd rather start talking about YOU first. Let me guess... you're here because you want to know who will be capturing the most important memories of your life. These memories are important to you and you are rightfully doing your research. Now, I know I'm not a mind reader, and some of you may just be wondering what a small town midwest photographer looks like... yet, maybe you're just curious if photos are still done by real people or have ultimately switched over to robots. Robots or not, this is me and these are your memories we're talking about. My name is Josie... 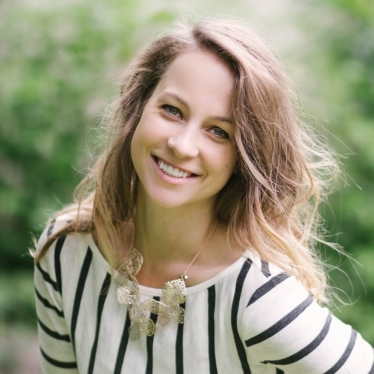 I'm a wife, a mom of a three year old boy, new baby girl, and a woman who lives by faith. I'm a born and raised Wausau native and this town is so special to me. Being able to capture the people near and far from this micro city is my ultimate thrill. Sure, some people get a thrill from rollercoasters or even watching a close Packer game, but this is my thrill... my adrenaline... my PASSION. My love for photography started with being in front of the camera... as much as I hated it, I loved the experience of each session and the creativity involved in every shoot. I am inspired every day by the artists around me and I fuel my enthusiasm off of creativity. When transferring to the University of Wisconsin – Stevens Point for my undergraduate degree in graphic design, I stumbled upon a photography class. I had a few extra credits to fill up my time, signed up for the class, and the rest is history. After taking three consecutive classes and an independent study on photography, I had hands on learning in the dark room where I processed and printed my own film PLUS I learned to express my creativity through the lens. I am so grateful for for the talents God has graced me with and the people around me who have continued to support me. I am overwhelmed by all of the graciousness of my family and friends who believe in me. I continue to strive to be a better me because they believe in me.  So yes, hi, my name is Josie, and I am a Central Wisconsin lifestyle photographer and it is my mission to capture your most special memories for a lifetime. I specialize in family, wedding, and portrait photography and because of YOU, my clients... the best clients, I am so happy to go to my "job" every day.